For many of us coffee is a kind of fun. But what if coffee is poured into our favorite items? Surely the removal of coffee stains, especially if they have been left over on an object for a long time, is a difficult task. 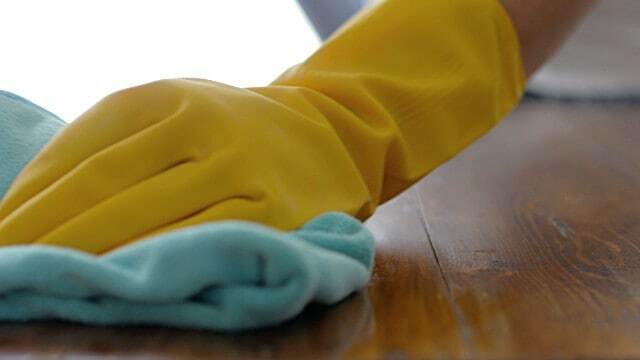 To make your coffee stain removal easier, we’ll introduce some clever tricks below that will help you a lot and relieve you of unnecessary efforts. Removing coffee … with beer! Have you got your favorite coffee on the new carpet? If so, then do not worry. Fortunately, all you need for help is beer and we do not mean to say a beer to forget. Beer will help you remove coffee stains from the carpet. All you have to do is pour some beer into the stain and leave it for a while to act. Then rub the carpet and repeat for as long as necessary. The big drawback to this method is that you will waste valuable beer. Are you in a cafeteria and shed coffee drops in your shirt before a major meeting? If you are lucky and find salt then do not worry. Cover the drops of coffee with salt and wait until it penetrates the cloth. Then remove the salt with a paper towel. This method will not ensure that you completely remove the mark from the coffee, but will reduce the marker’s intensity and prevent it from spreading. If you have baby wipes at home then you are lucky because they are very useful in removing coffee stains. Because they not only remove, but also drain wet stains. 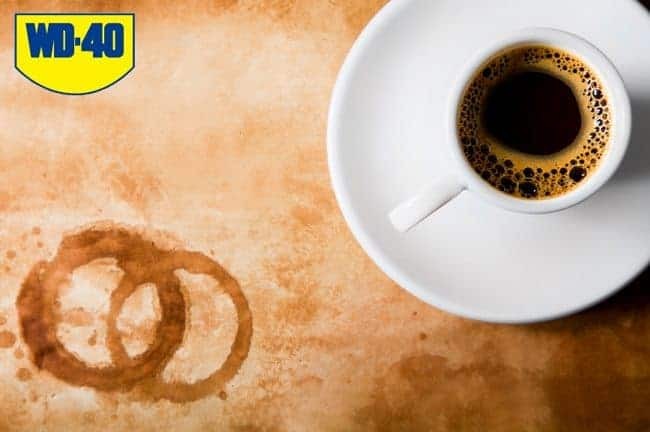 The fact that the WD40 can be used to remove coffee stains should not surprise you, since you know the product has so many applications. 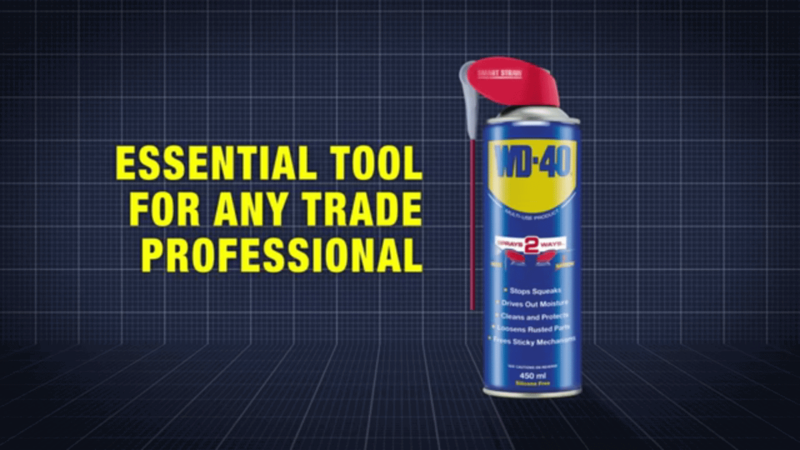 So what is the difference of WD40 from the above options? 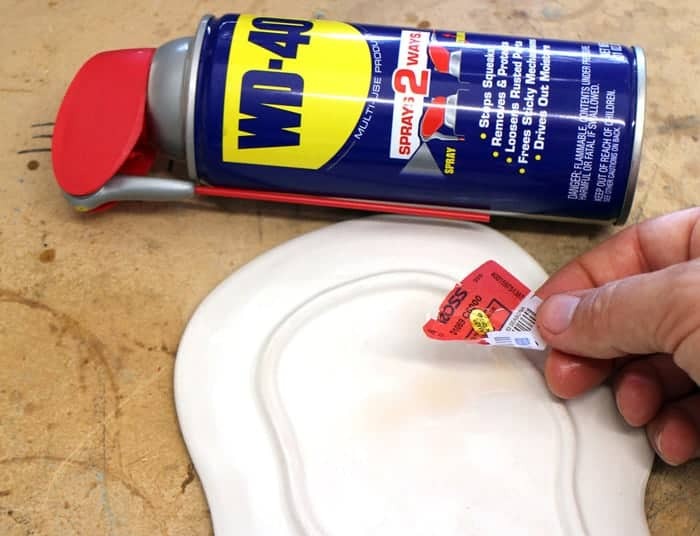 It is that the WD40 does not remove coffee stains only from clothes and carpets, but also from leather, kitchen countertops, walls and tiles. Regardless of coffee-stained material, apply a little WD40 and wait for a while before it works. Then rub the surface with a cloth to eliminate any marks. For this and other thousands of reasons you need to have a WD40 always in your home.